All apartments come fully furnished with fridge, microwave and reverse cycle air-conditioning/heating. 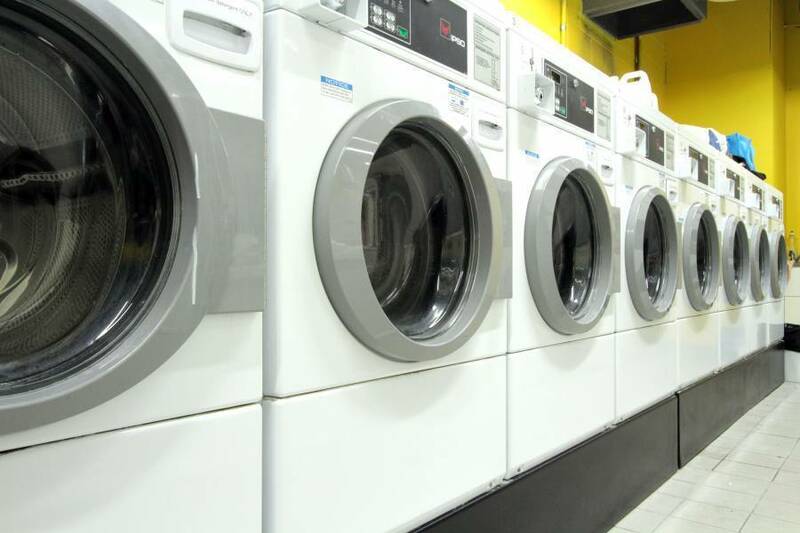 Daily housekeeping service available except Sundays & Public Holidays. 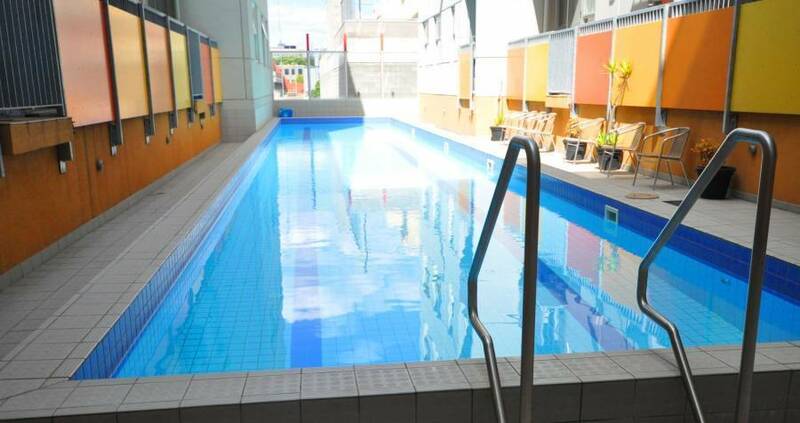 Arrow On Swanston is also equipped with modern facilities such as 24-hour security systems, electronic card access, onsite secure undercover parking (extra charge), coin-operated laundry facilities, gymnasium, outdoor pool, conference & function facilities & wireless internet access (extra charge) in every apartment, cafe, restaurant, hair & beauty salon and convenience store. Located on Swanston Street, Arrow On Swanston is only a few minutes walk to cosmopolitan Lygon Street which is renowned for its restaurants and cafes, Melbourne Museum, Queen Victoria Market, Melbourne Central Shopping Centre & Train Station, The State Library, QV Shopping Centre and Chinatown. 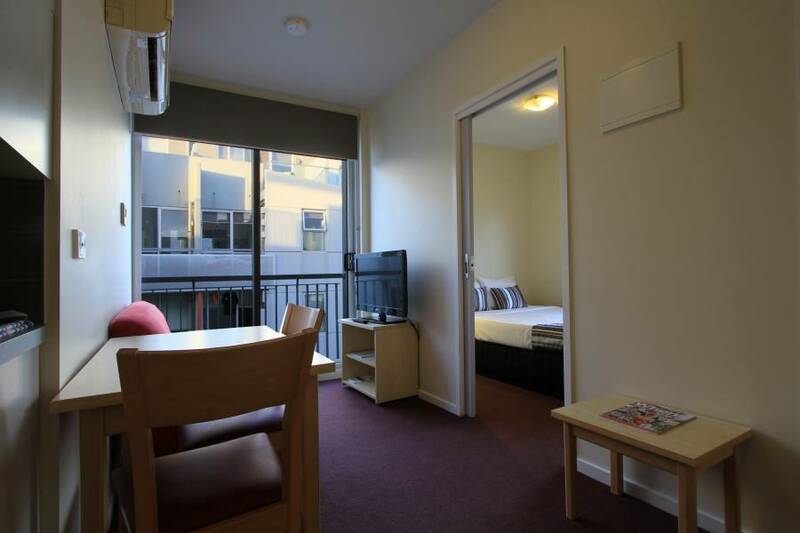 Arrow On Swanston is also situated right in the heart of the university precinct and within short walking distance from Melbourne University, RMIT and Trinity College. 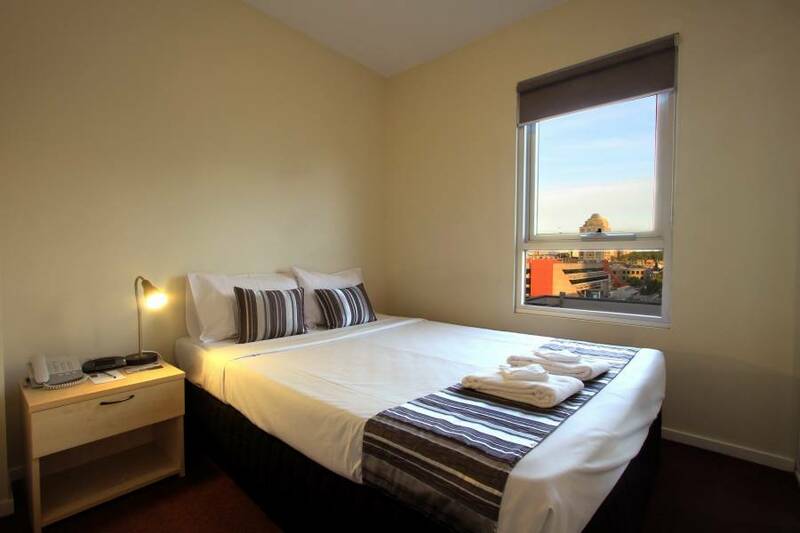 With many bars, restaurants, cafes, fine dining venues, tourist attractions and sporting venues just within walking distance coupled with our warm friendly service, Arrow On Swanston is ideal for short and long term stay, for business or pleasure. 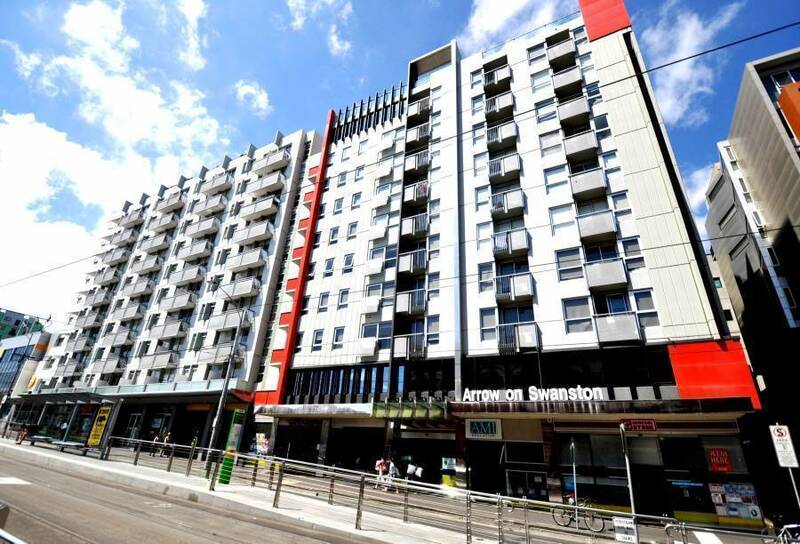 Arrow On Swanston is also equipped with modern facilities such as 24-hour security systems, electronic card access, onsite secure undercover parking (extra charge), coin-operated laundry facilities, gymnasium, outdoor pool, conference & function facilities & wireless internet access (extra charge) in every apartment, cafe, restaurant, hair & beauty salon and convenience store. Located in hotels lobby. Offers cabinet and made to order Australian cuisine. First night accommodation fee (non-refundable) is required upon reservations. For cancellations made by 30 days before the check-in day, a cancellation fee of 1 night is charged. For late cancellations made after this time 100% of the entire stay is charged. All times refer to the local time at the property. For no-show, 100% of the total charged.